Since connecting directly with MailChimp, it has become one of Datrm.in’s most popular integrations. There’s a lot of email marketing solutions other than MailChimp, however, so today we’re excited to announce our new Campaign Monitor integration. Users today can sync their Campaign Monitor accounts with Datrm.in, either by connecting all of their contacts with a single Campaign Monitor list or syncing Datrm.in Lists to Campaign Monitor lists. You can sync both contacts and activity, so anytime a contact opens or clicks on a Campaign Monitor email campaign, that will show up as an activity in Datrm.in. 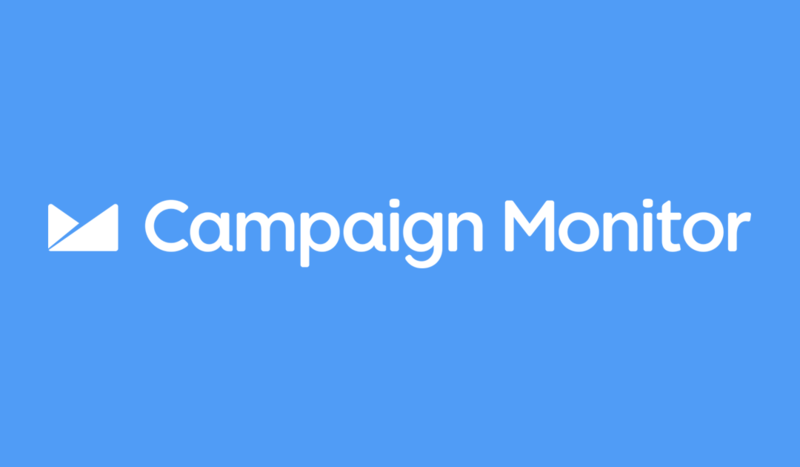 Just like MailChimp, Campaign Monitor has some great marketing automation features. This is perfect for Datrm.in’s mission of connecting your data so you can take action on it. A potential volunteer signs up via your website. They are then added to Datrm.in with a “volunteer” tag. The volunteer is merged in with your existing contacts, so you know if they’re a new contact or someone with whom you already have a relationship. Because of their volunteer tag, they are automatically added to a List you created for Volunteers. They are then automatically sent to Campaign Monitor where they get a series of emails letting them know about volunteer opportunities and encouraging them to take action. This is just one example, but there are hundreds of flexible workflows you can create like this to make sure each contact gets the right communication that helps build your relationship with them. Our goal is always to help you get all of your contacts in one place so you can take action. Using Datrm.in’s new Campaign Monitor integration is another step toward building better relationships with your contacts. If you’re not using Datrm.in yet, we’d love for you to give it a try! Signup for a free 14-day trial now.